Holy Monday! I got some good GREAT news today. The blog was named one of the "10 Up-and Coming Chicago Blogs to Read" by Refinery 29! In addition to sharing this exciting news, I also wanted to ask that you check out all of the other amazing blogger babes nominated by clicking here. 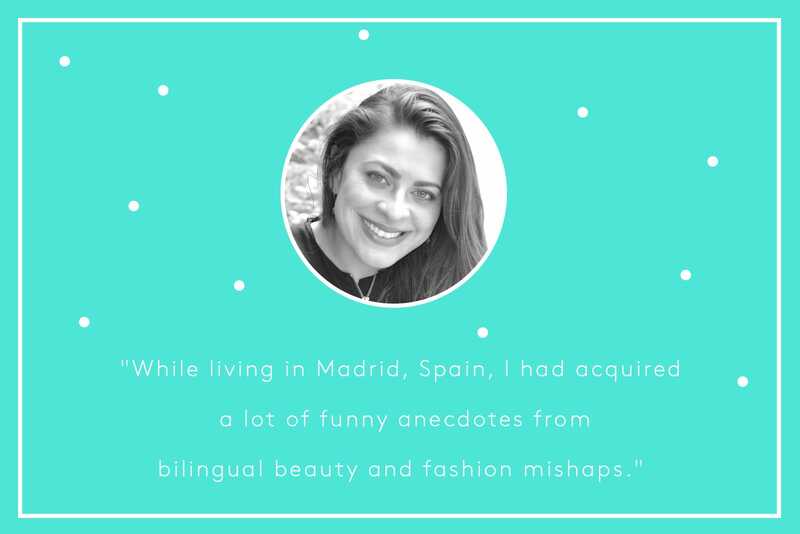 Muchas thank yous to Jill Badlotto and the Chicago Blogger Network for sharing Fashionlingual with the Chicago blogging community AND Refinery 29. Refinery 29! Can you believe it?! Click here to read this entry in Spanish. I just read the article, so happy for you!! You go girl!